Welcome to Haines High School! About 80 students attend Haines High School, taught by about 9 teachers. Each teacher is highly qualified to teach in their subject area and add classes to encourage learning at multiple levels. In 2013, Haines High School was nominated as a Blue Ribbon School District. HHS boasts an incredible technical school for trades and industry as well as academic programs for continuing education students. The Haines High School is a 1 to 1 school where students use laptops for their classroom learning. The school uses Google Classroom for lesson presentation and have an Independent Learning Center for classes that cannot be provided by the small teaching staff. 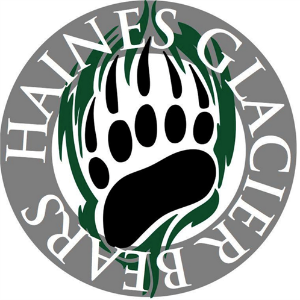 The Haines High School can be followed on FaceBook and YouTube.